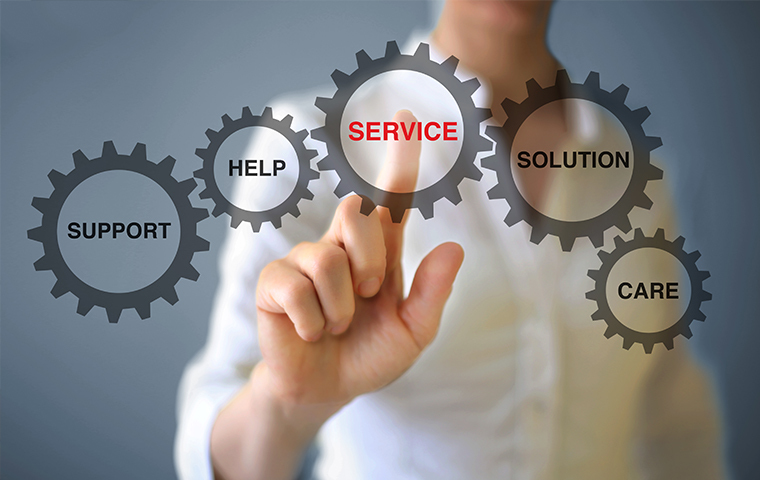 At JDTECK, it’s all about customer service and doing business with a partner who has the knowledge and expertise to provide you with a solution that suits your specific requirements and at a competitive price. As you surf our website it will become very apparent that you have come to the right place. We are patient with all our customers and do our best to educate them. An educated customer will make a more informed decision, and the wise choice will be clear. We make every effort to respond promptly to all emails and contact forms with 24-48 hours. There are times however there may be a very long "line" of customers in front of you as we work our way through attending to them, so please do bear with us.